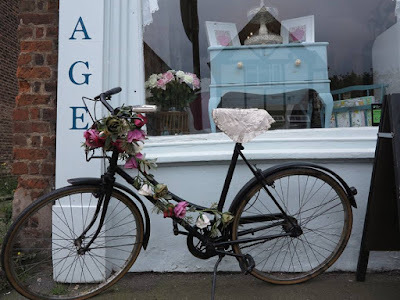 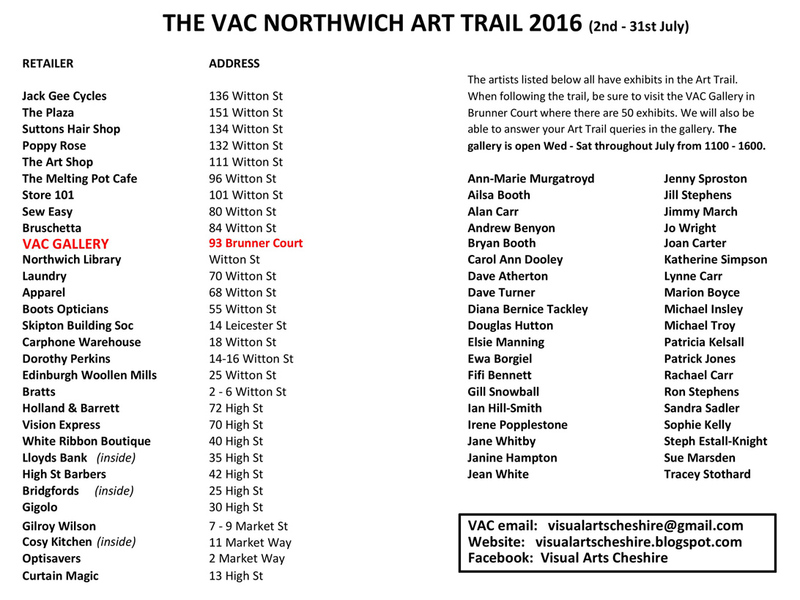 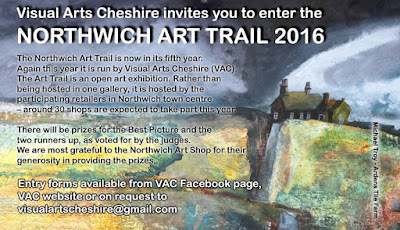 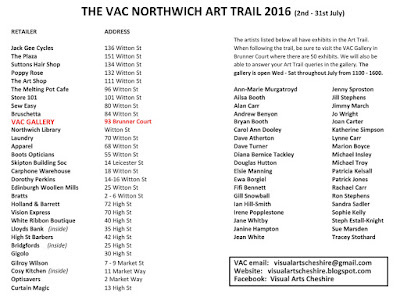 Visual Arts Cheshire will again be organising the Northwich Art trail. 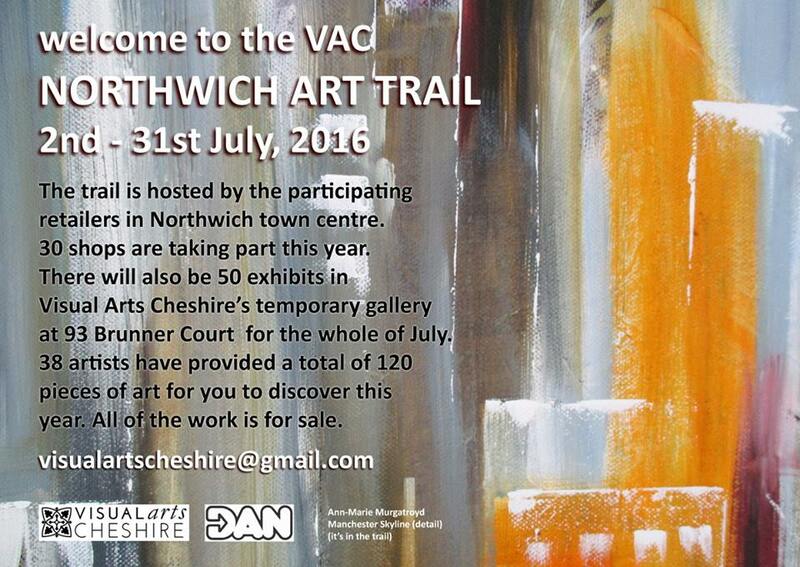 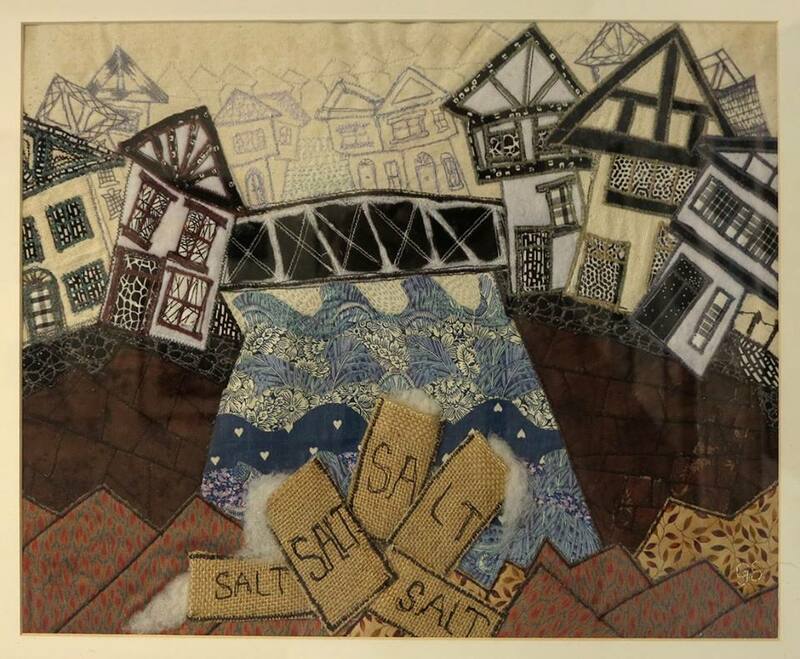 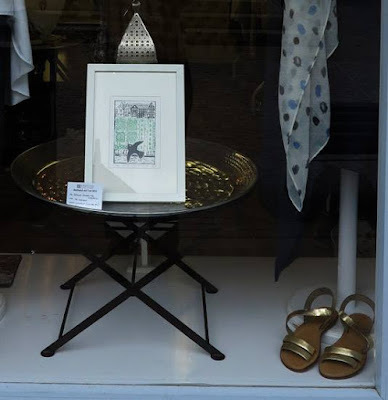 See the Art Trail from 2nd - 31st July in the Gallery in Brunner Court and throughout Northwich Town Centre. 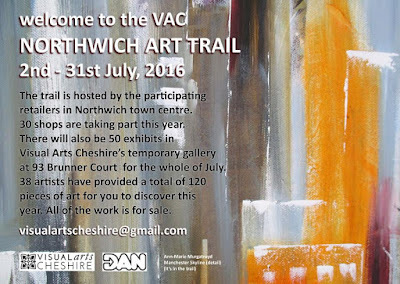 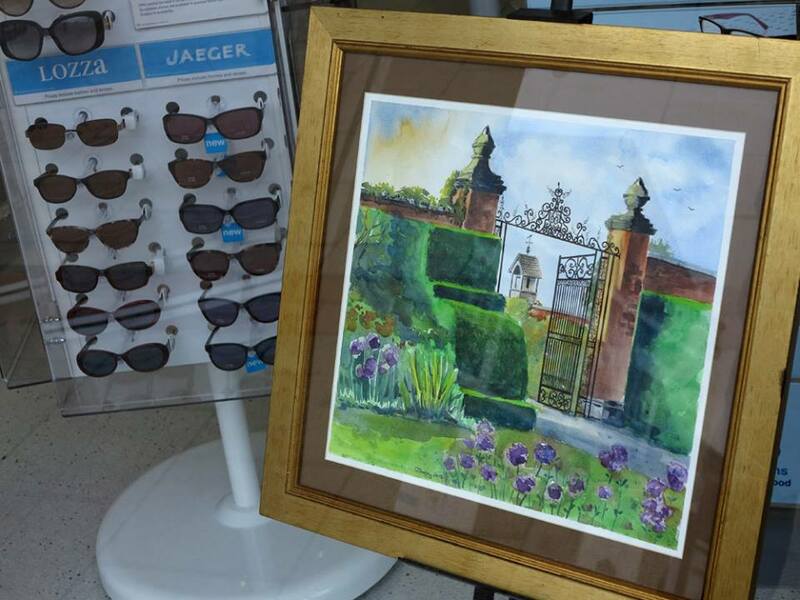 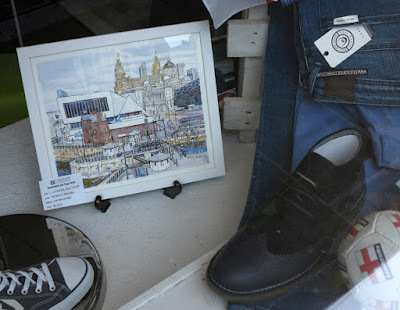 Painting and Prints by local artists will be on show in shop windows throughout Northwich Town Centre from 2nd - 31st July. 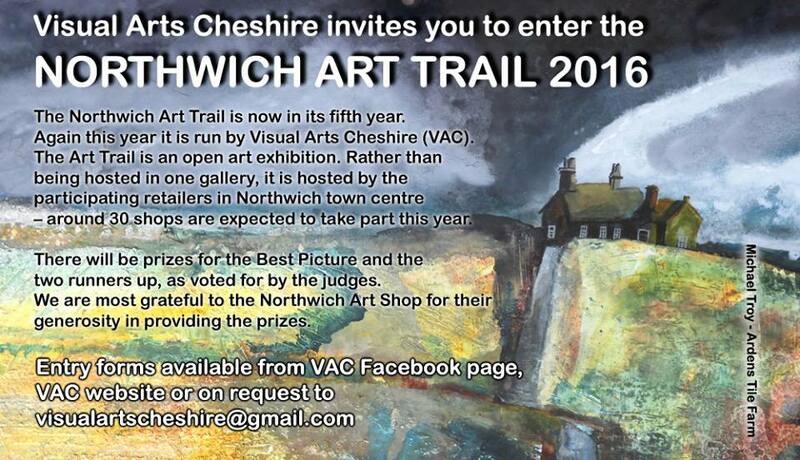 If you would like to submit an entry, full details can be found here.